We hope you enjoy viewing our beautiful boxers. We truly love this breed and are dedicated to their health and well-being. Our dogs are raised in our home and are members of our family. 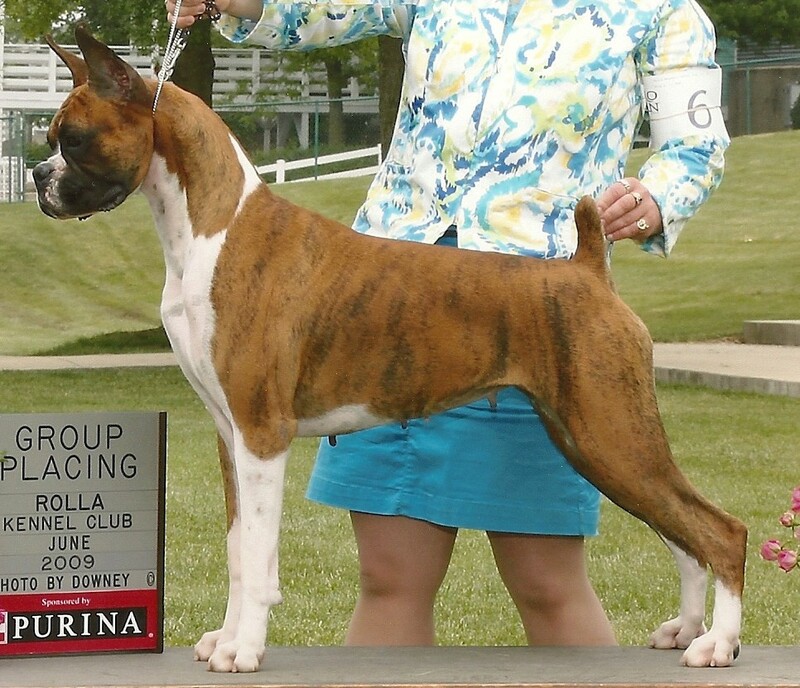 We strive to improve the boxer breed through appropriate health testing and selective breeding practices. Our goal is to produce healthy dogs with longevity in the line. Temperaments are as important to us as quality. We provide quality boxer puppies that are raised with care and dedication. We sadly lost our Murphy Brown in December of 2014 at age 15 1/2. He will always be in our heart. Please check out Our Boys and Our Girls and be sure to visit the Photo Gallery too!